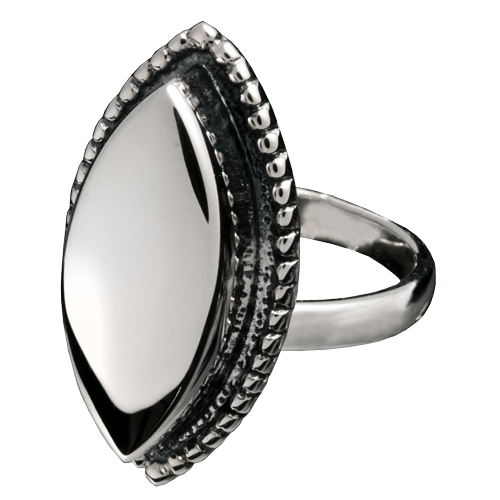 This beautiful and unique sterling silver heart cremation jewelry ring holds a small memorial of your loved one. 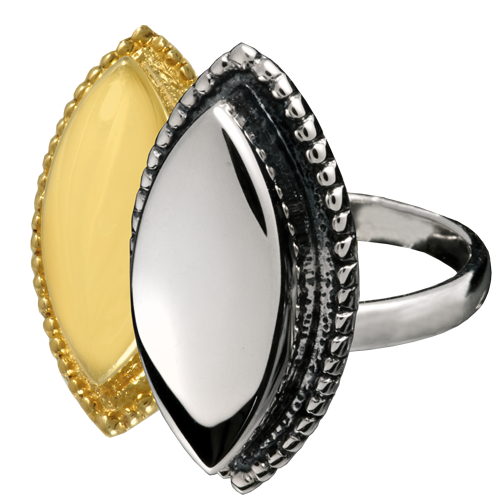 The ring has a screw back enclosure so you can store ashes, soil or sand from a favorite beach, or a lock of hair. 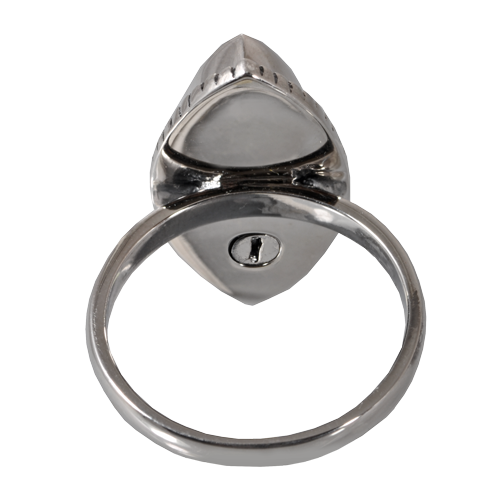 The ring is easily filled through the secure opening by your funeral home or by you using the included small funnel. The cremation ring can be permanently sealed using superglue (not included).